The JOEST ZigZag Separator has a very precise separation process due to the multi-stage cross flow separation (8-15 separation stages). To reach stable operating condition, the JOEST ZigZag incorporates a specially designed ventilator rotor disk. Constant product quality is provided via an optional regulation of air flow and control sensors. 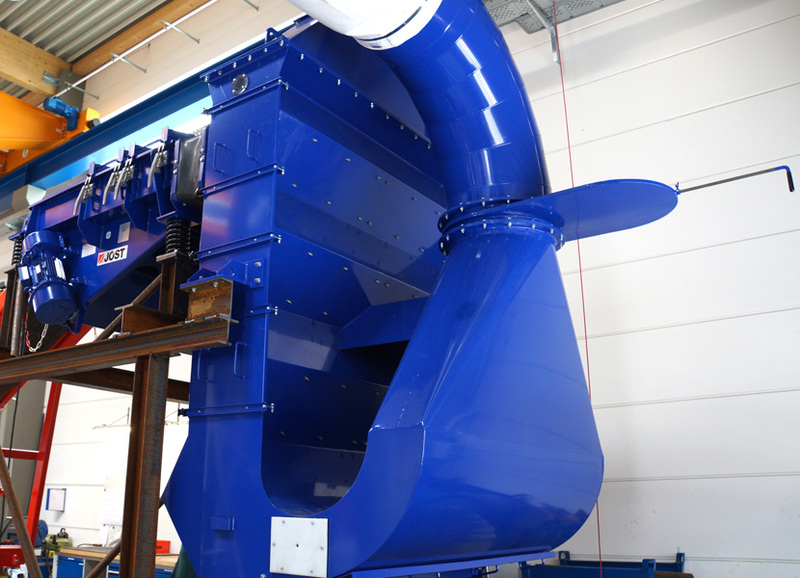 The machine can be cleaned easily due to additional cleaning valves in the separator channel. It is extremely reliable due to the robust construction and lack of rotating parts in the separator.